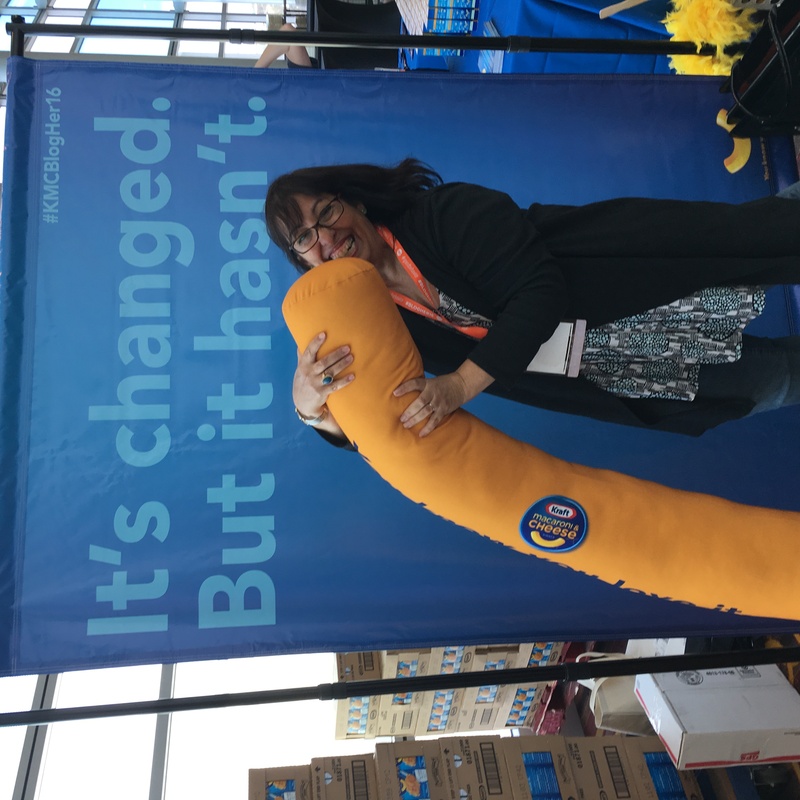 Playing with a giant piece of macaroni at the Kraft booth. I really would eat one that size. Linda and I are at the annual BlogHer conference for women who blog! And I actually wrote a post about it this morning – over at my original site, SoCal Mom.